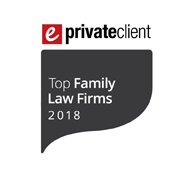 The founders of one of the country’s most dynamic family law firms have revealed that maintaining the excellence and endeavour of their first year in business will be essential in providing future success. Sam Hall and James Brown have described the 12 months since setting up Hall Brown Family Law as “nothing short of fabulous”. 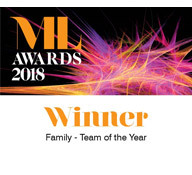 Since April 2016, their firm has recorded turnover of £1.3 million, seen a dramatic expansion in staff numbers requiring a move to one of Manchester’s most prestigious office addresses, established an international reputation and won a string of awards. James Brown has underlined that he remains focused on the firm’s core values despite the advances. “We have had a remarkable first 12 months and are well on course to better what we’ve achieved during year two. “The growth to date has already seen us become the largest specialist Family law team in the north of England. However, we will not lose sight of our desire to provide a very bespoke service. “We intend to continue to concentrate simply on being the best at what we do. I think that both the volume and the nature of work which we have handled fully justifies our approach. In January, Hall Brown relocated to a suite of offices in the Grade II-listed Ship Canal House on King Street in the heart of Manchester’s business district. 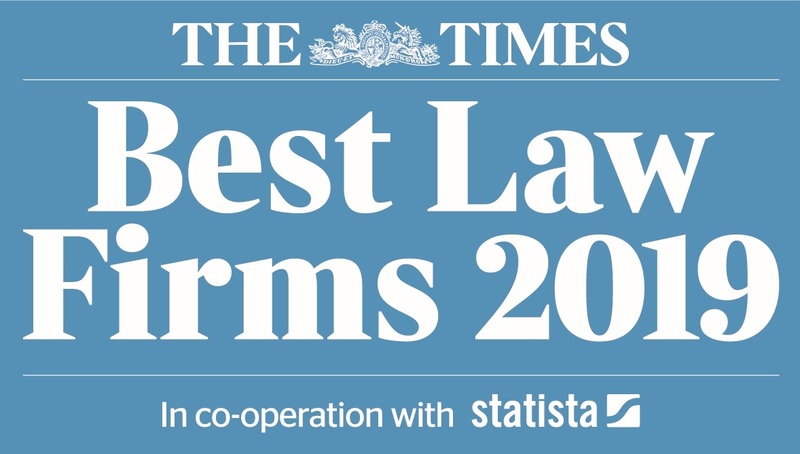 The firm employs 18 staff, 13 of which are fee earners who include two of the UK’s most highly-respected family lawyers – Beth Wilkins and Andrew Newbury – who, along with Mr Hall and Mr Brown, are top ranked with the industry’s premier directories, Legal 500 and Chambers and Partners. Mr Brown said that he regarded Mr Newbury’s membership of the International Academy of Family Lawyers (IAFL) as having been influential in Hall Brown’s growing overseas caseload. He added that the firm had dealt with more than 260 cases in its first year with many involving 13 different jurisdictions, across Europe, the Middle East, North America and Africa. As well as Stacey Giggs, wife of the former Manchester United player and caretaker-manager, Ryan, notable Hall Brown clients have included the ex-Spurs and Newcastle United French international David Ginola. 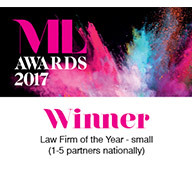 Its achievements merited Hall Brown the title of Small Law Firm of the Year in the Manchester Legal Awards earlier this month, one of three awards won since the end of 2016.